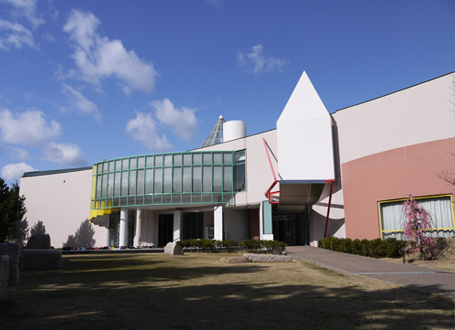 Since 1991, the Ashiya city Museum of Art & History collected, reserved, investigated, researched modern and contemporary works whose artists are connected to Ashiya and also cultural assets of nature and history of Ashiya. We have coｎtributed to develop the regional culture. 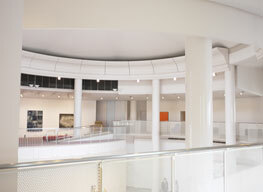 We focus on being citizen friendly museum and continue to give the citizen an oppotunity to meet art works. we give chiidren the chance to see real art works which make them feel moved.